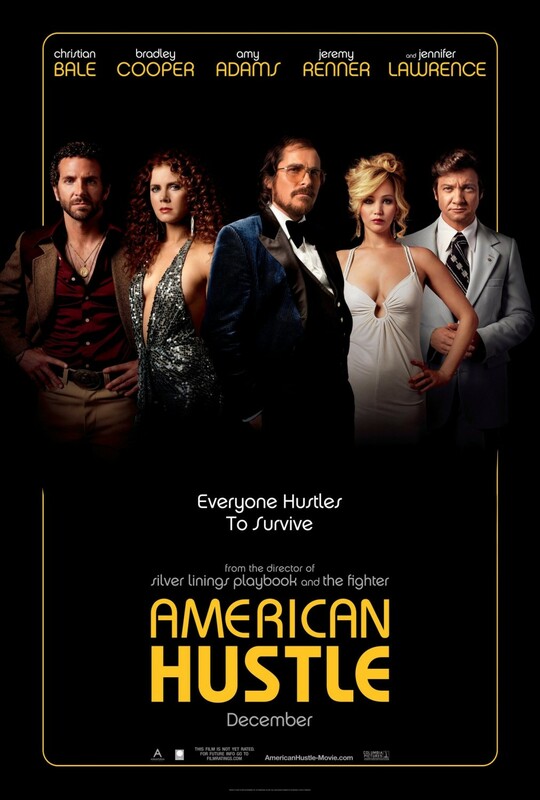 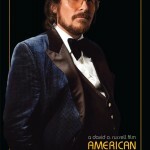 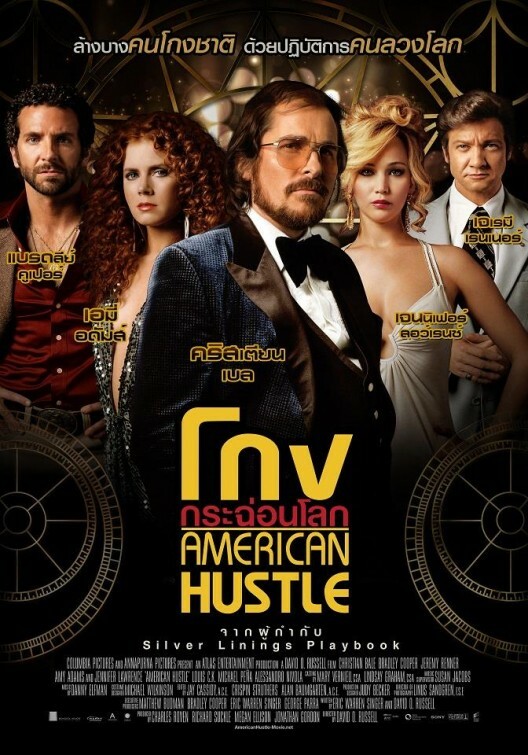 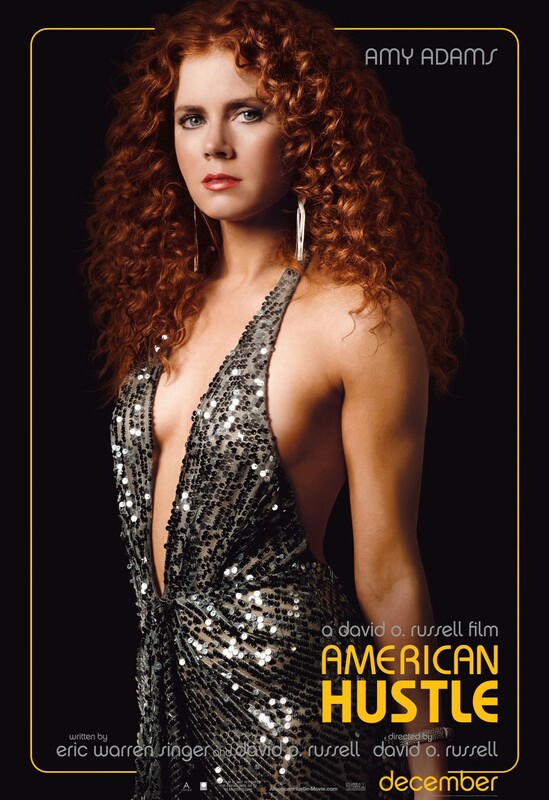 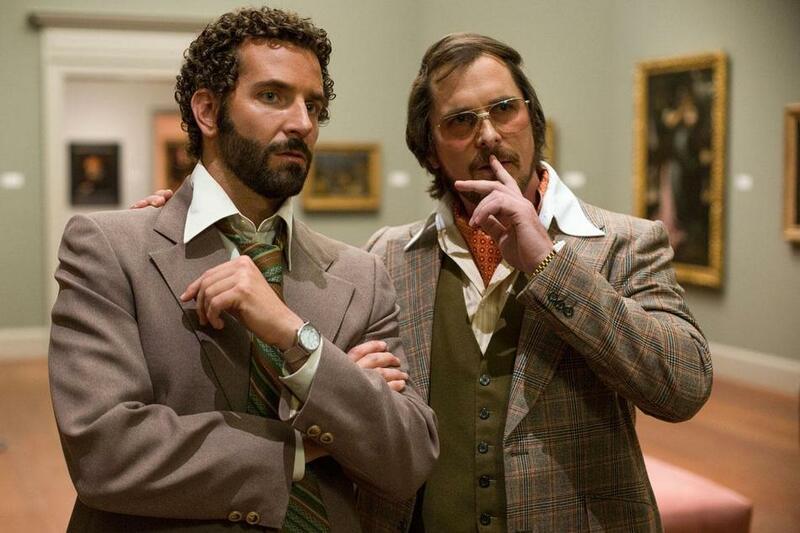 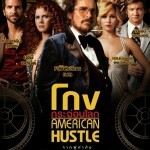 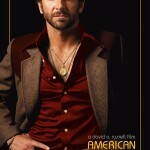 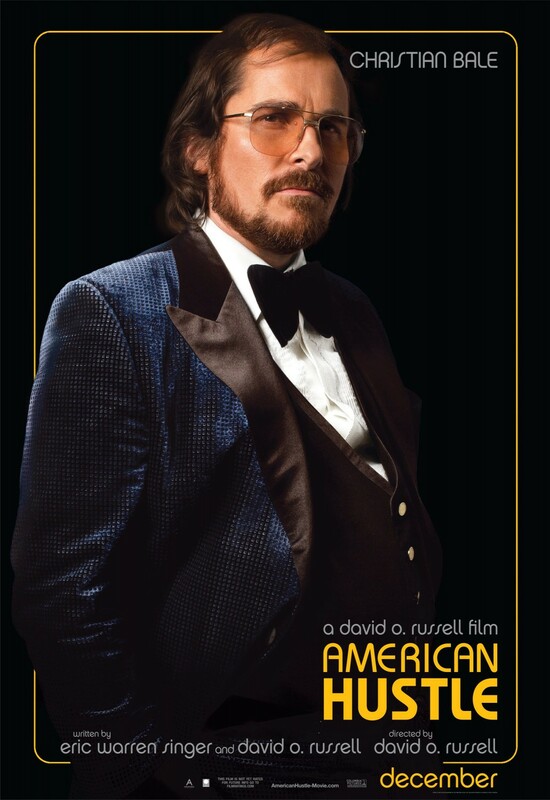 A fictional film set in the alluring world of one of the most stunning scandals to rock our nation, American Hustle tells the story of brilliant con man Irving Rosenfeld (Christian Bale), who along with his equally cunning and seductive British partner Sydney Prosser (Amy Adams) is forced to work for a wild FBI agent Richie DiMaso (Bradley Cooper). 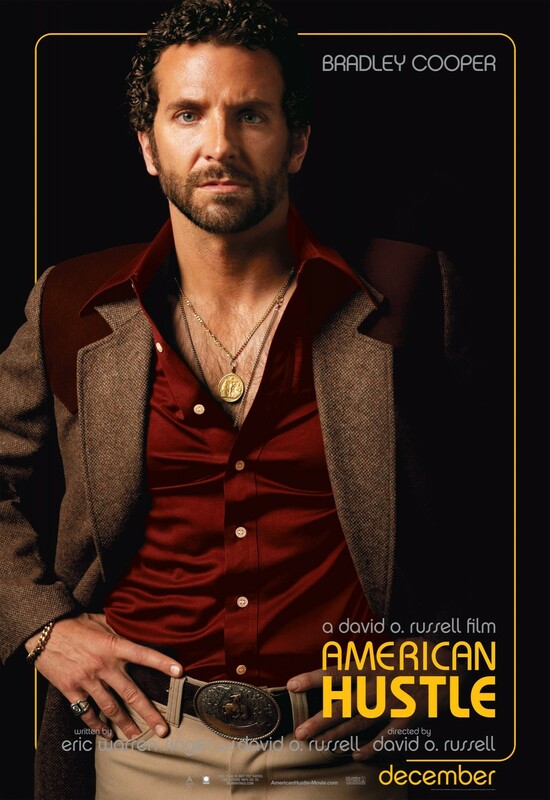 DiMaso pushes them into a world of Jersey powerbrokers and mafia that’s as dangerous as it is enchanting. 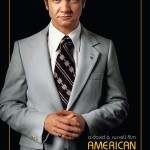 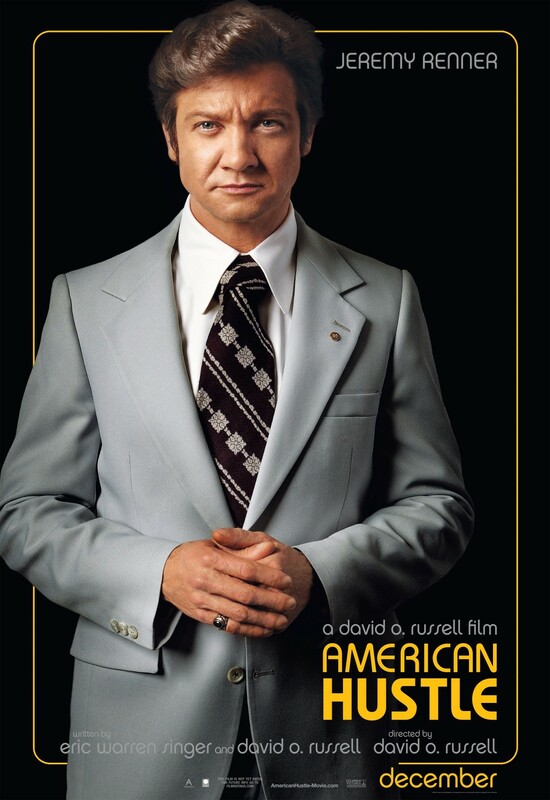 Jeremy Renner is Carmine Polito, the passionate, volatile, New Jersey political operator caught between the con-artists and Feds. 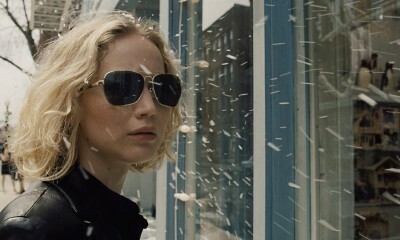 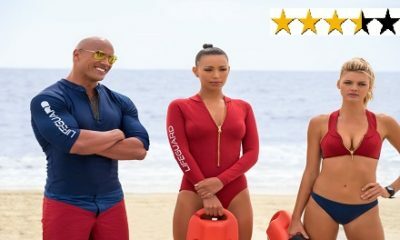 Irving’s unpredictable wife Rosalyn (Jennifer Lawrence) could be the one to pull the thread that brings the entire world crashing down.